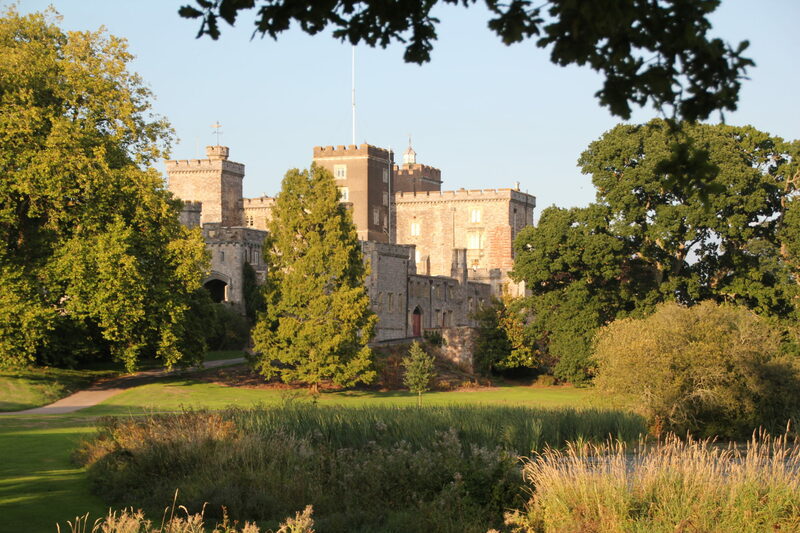 We present six concerts a year and aim to create a regional centre of musical excellence in Powderham Castle. 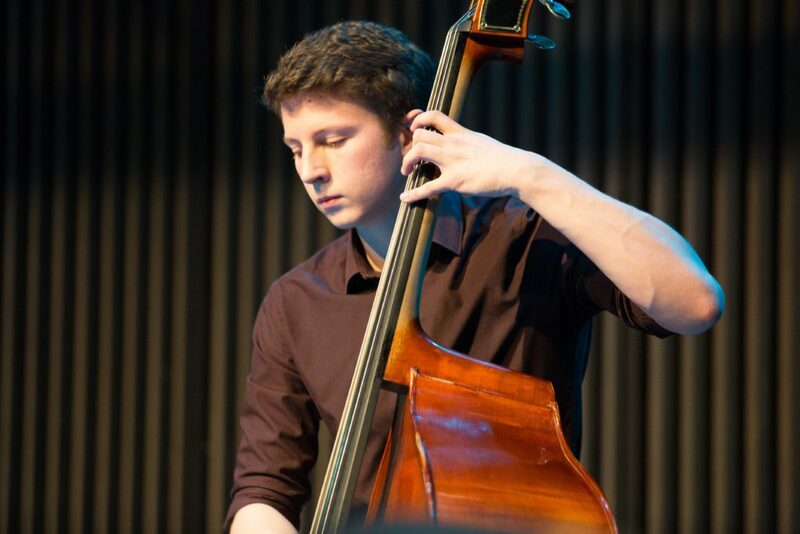 During the final year in Higher Education, all UK Conservatoires, Universities and Specialist Music Schools are keen to identify quality concert locations for their best graduate instrumentalists and opera students. 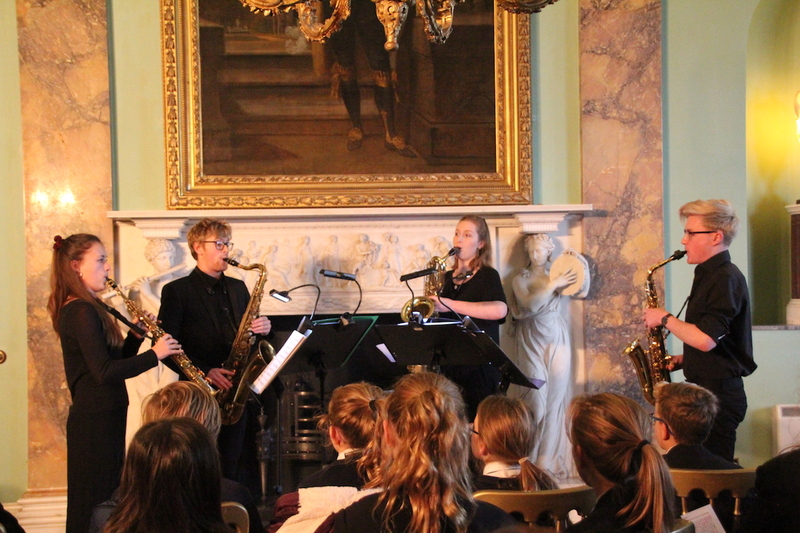 For at least three concerts each year, Powderham Castle’s very impressive James Wyatt Music Room is now being used as a Concert Hall launchpad for the very best instrumental and opera students – performers of a standard associated with BBC TV’s Young Musician series or BBC3’s ‘New Generation Artists’ programmes. 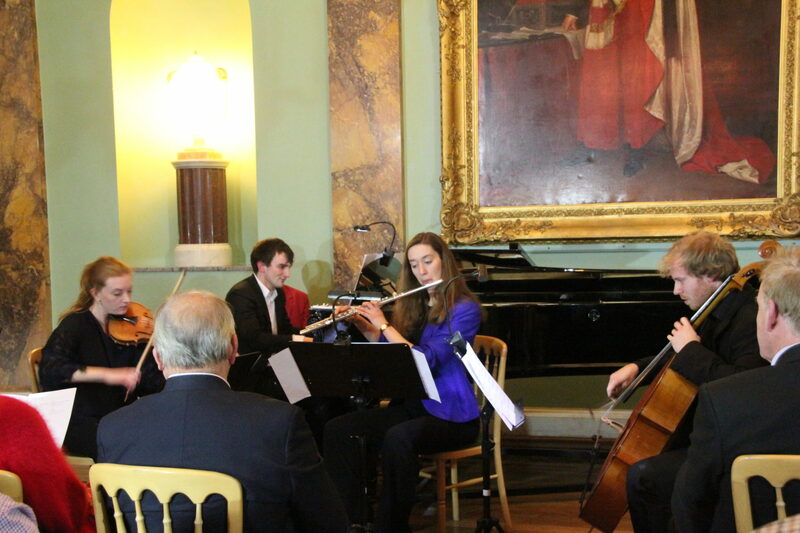 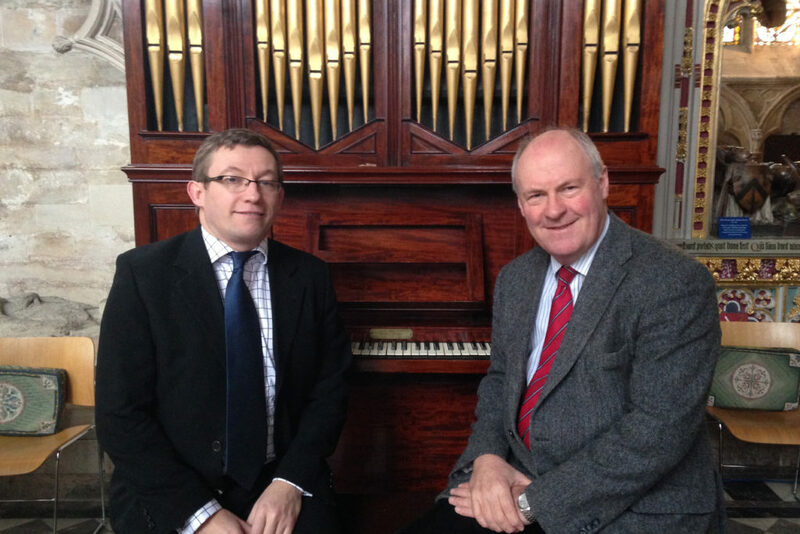 All UK Conservatoires & Specialist Music Schools have warmly embraced this initiative. 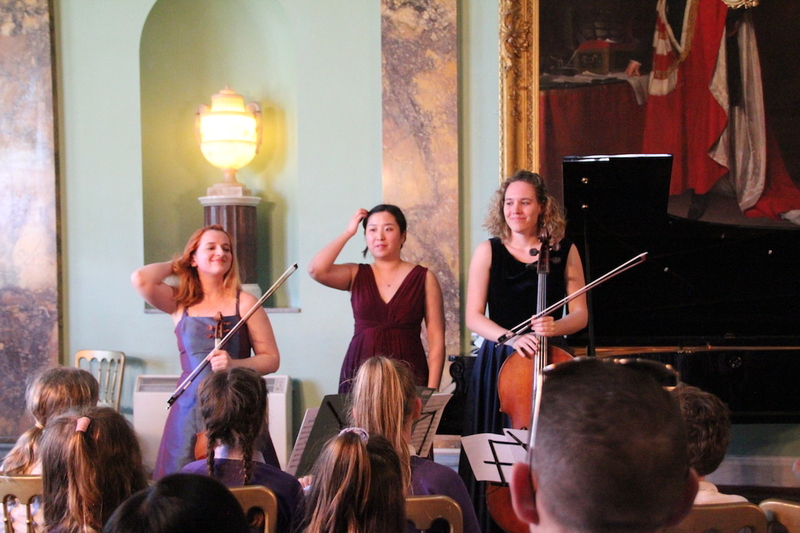 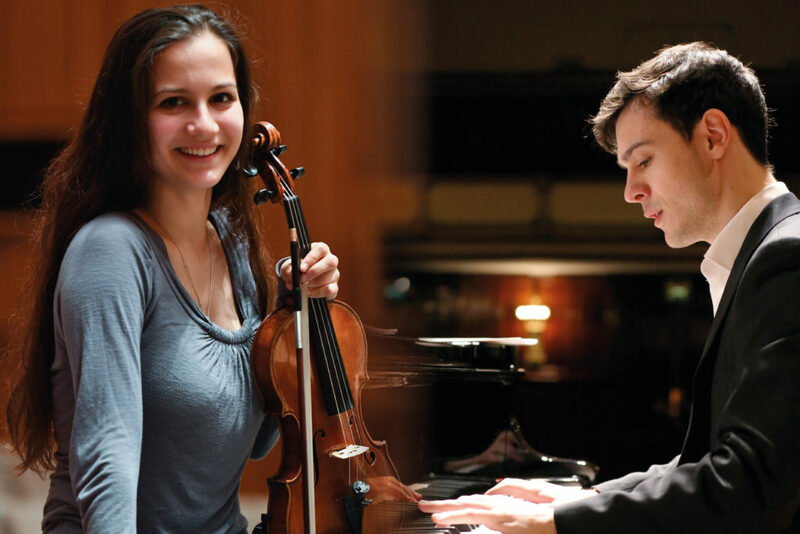 By encouraging gifted young instrumentalists from across the UK and abroad, these special concerts will play an important part in ensuring the future of classical music.